This is how we prep your session!! 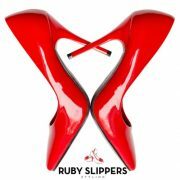 https://www.rubyslippersstyling.com.au/wp-content/uploads/2017/05/preshopping.jpg 500 500 Rachel Worden https://rubyslippersstyling.com.au/wp-content/uploads/2015/10/Ruby-Slippers-Styling-75.png Rachel Worden2017-05-23 03:43:222017-08-15 10:36:39This is how we prep your session!! Mother’s day is on the 14th May, and if you are searching (or will be searching on the 13th May!) for the perfect gift experience, then our Personal Shopping Package is for you! Forget flowers, forget perfume, this is the gift that keeps on giving. It’s fun, friendly and she’ll learn bag loads about styling herself. Whether she’s a shopaholic or loathes buying clothes, our experienced stylists will make this the most successful shopping trip she’s ever been on. No more ‘I have nothing to wear’ moments! We’ll send you a lovely voucher. Late comers, don’t panic these can be purchased online under ‘shop‘ right up till the last minute! They can be used in Sydney, Melbourne, Brisbane or Gold Coast. The cost is just $375+gst, for a fabulous 3 hours experience…we’ll even give her a style form to keep, so she doesn’t forget all our hints and tips! 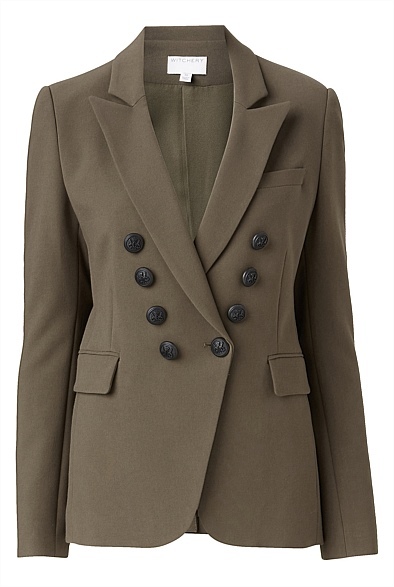 At Ruby Slippers we are just a little bit head over heels for some military styling this Autumn. 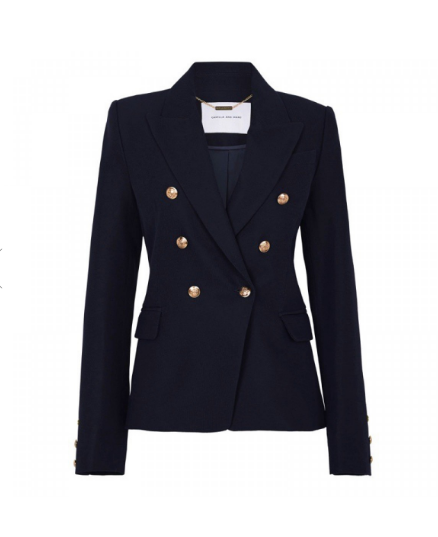 Jackets, blazer and shirts – we just love! 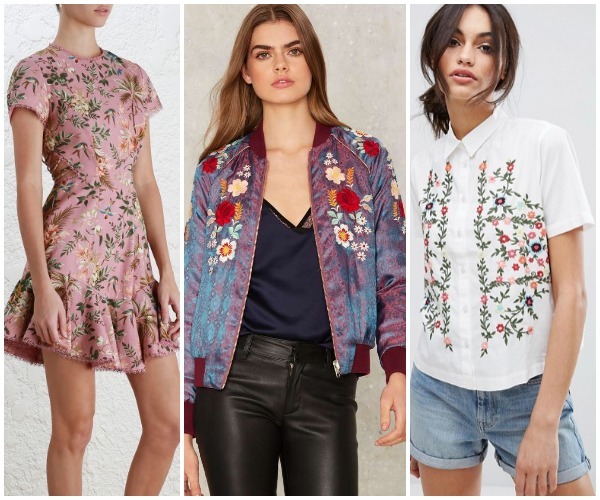 If you need an alternative to your denim or leather jacket – check! If you are sick of always wearing black – problem solved! Or maybe you want something that is a little more stylish to throw on over a tee – read on!! 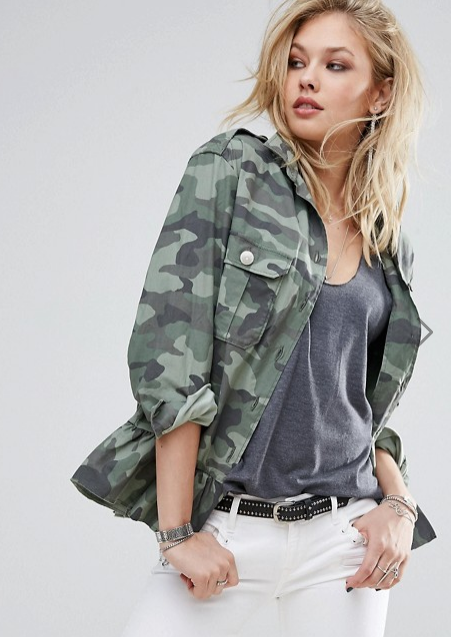 Check out our stylists’ top picks below, and add a little military glam to your wardrobe. This little blazer just keeps on giving. 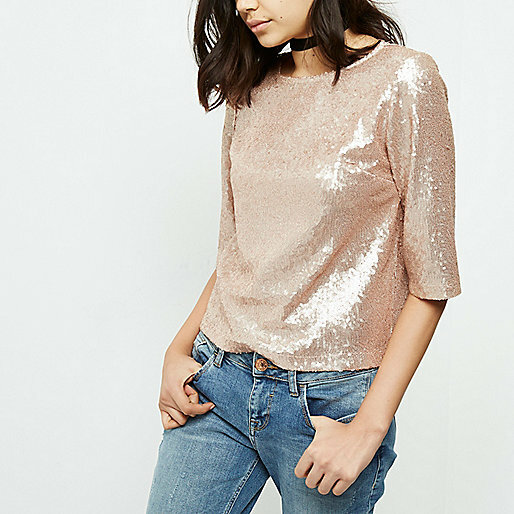 Perfect for work and evening glam! Need a ‘soccer mum’ jacket that doesn’t make you look 87? If you find yourself dragging out your tired looking black jacket every time it gets cold, inject some colour and interest. 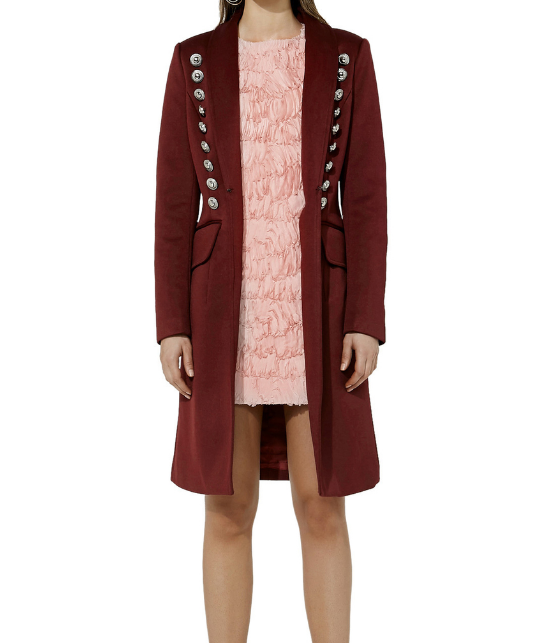 This coat is on sale, and a steal at the moment! 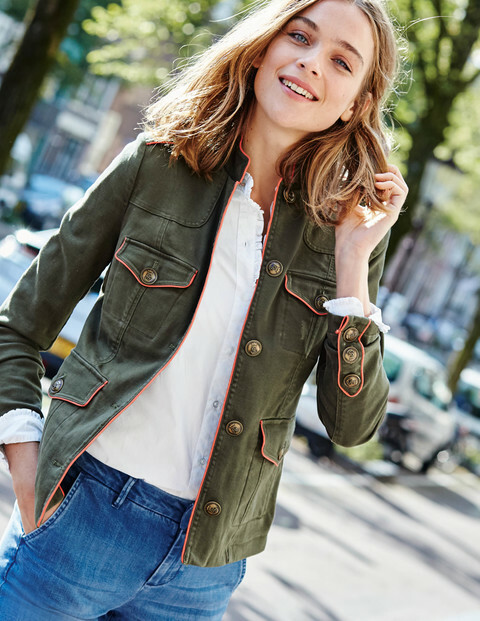 This is the perfect casual jacket to throw on with jeans…and also, solves the double denim crisis! 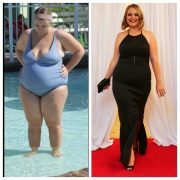 Also comes in sizes 6 to 22. We just love the neon piping detail! Super stylish over jeans and a tee! Give your casual wardrobe a little injection of ‘cool’! Wear buttoned up as a shirt, or as a jacket open over a tee. Whether you need some help finding a few key pieces or you want a whole new wardrobe for Autumn/Winter, let us know. We have packages to suit everyone, and cover all major shopping centres in Sydney, Melbourne, Brisbane and Gold Coast, with packages starting at $250. Contact us now, and let us know how we can help! Need to nail the perfect look for your dream job? How to dress for that all important job interview is critical! You’ve impressed them with your resume, now you just have to wow them at the face to face interview. 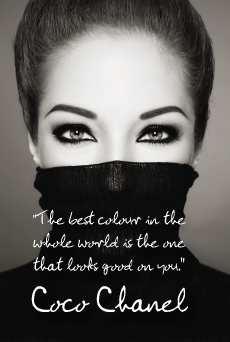 It is a competitive world out there, where first impressions count, so looking the part really matters. In a world where office dress codes seem to be ever changing, and becoming more relaxed. You need to show you understand the style of the company, and are not dressed up like someone from the 90’s or way to casual, who is totally out of touch with what to wear for work. Wear something you are comfortable in….you have enough on your plate, the clothes should fit you well and not be cutting off circulation anywhere, worry about what you are saying, not what you are wearing! Watch your fabric choices. Linen creases like a screwed up tissue, and silk is the most unforgiving fabric if your nerves make you sweat. Clean and ironed is a no brainer right? You’d think so, but we’ve seen lots of corners cut here. Find out the company dress code, and dress the smarter end of this. You can always dress down when you start, you can’t dress up if you’ve gone to casual at the interview. Talk with your hands? Don’t wear bangles or bracelets that will bang on the table during the interview. 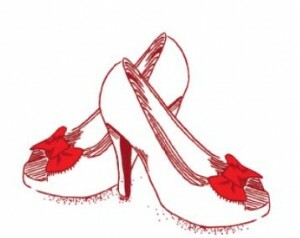 Shoes – make sure you can walk in them girls. It can be a long walk from reception to the interview room, make sure you can stride your way there and not be dragging your feet and crippling your toes. Room for adding individuality? Of course! Room for taking a fashion risk? Absolutely not! Business Formal. EG. Law, Accountancy, Recruitment, Financial Services. You need to dress at the top end of this dress code, and look sharp. This is a great example of an outfit, if matching two piece suits don’t float your boat and want to add a hint of colour. Business Professional. EG. FMCG, Telco, Insurance. 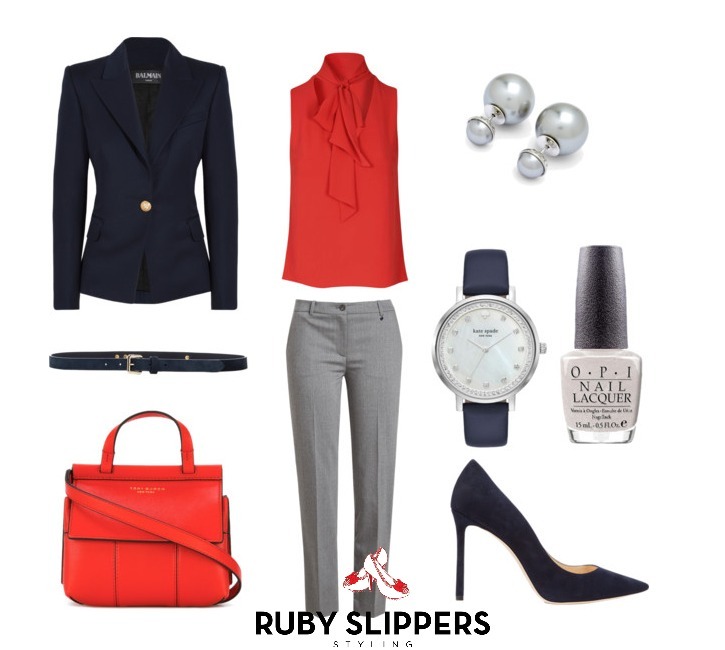 Slightly less formal, add a pop of colour to accent your look. Creative. EG. Media, Advertising, Design. An opportunity to be more adventurous with pattern, colour and accesories. Service Jobs. EG. Medical Professionals, Hospitality. You’ll need to wear a uniform when you start, so there is a no real dress code, but you still need to look the part and stand out from the competition. 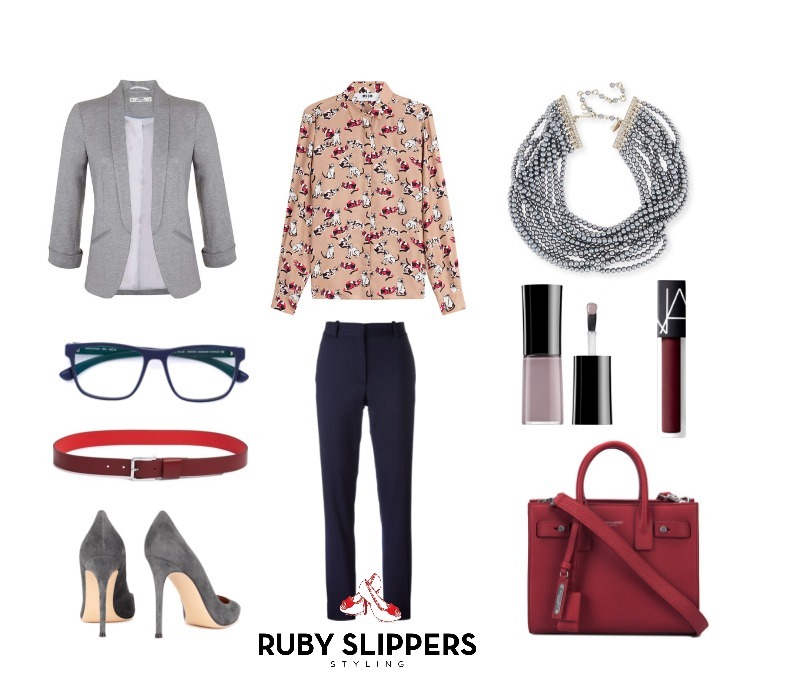 We can put together a stylish, work wardrobe for you in a 3hr Personal Styling Session (yes, we can nail it in 3 hours!!) 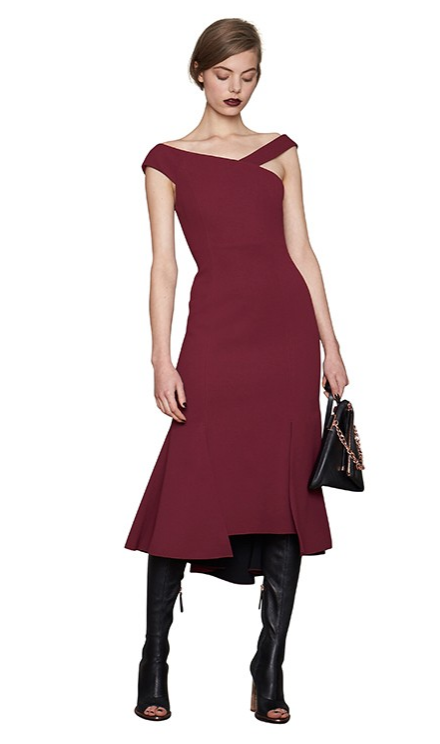 from $375. Available 7 days a week in Sydney, Brisbane, Gold Coast and Melbourne. Contact us now to book your session. 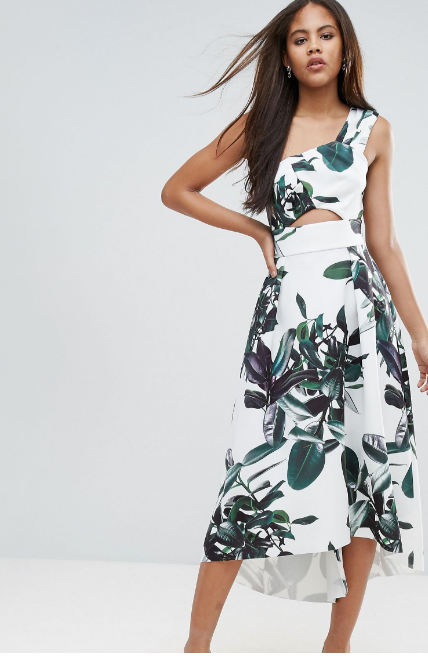 Need the Perfect Outfit for a Wedding? 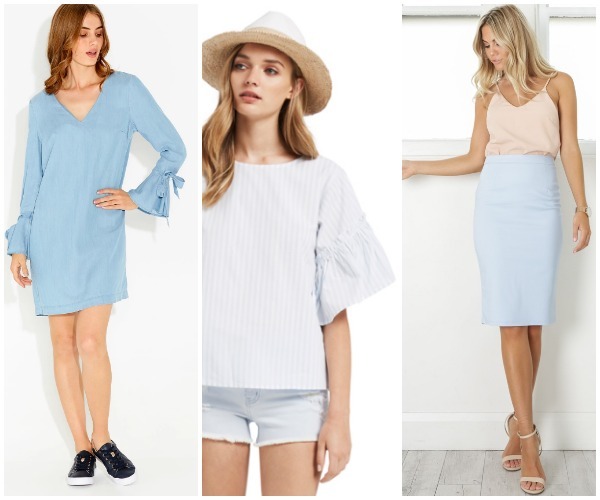 If you have a wedding to go to this summer, you’ll be looking for a that extra special outfit. Never! 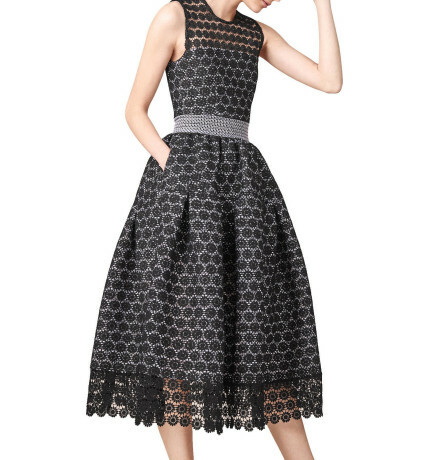 Our stylists have picked their favourite dresses this season…let us take the hard work out of shopping for you! Accesories at the cheapest and easiest way to change up a look, so add a bit of bling to your outfit. Take those shoes out for a spin before the day, and invest in some gel fills…you’ll thank us later. Don’t go matchy, matchy on the your accessories…add some interest, colour and texture. If you need help with a special occasion outfit or finding a whole new wardrobe for Autumn/Winter, let us know. We have packages to suit everyone, and cover all major shopping centres in Sydney, Melbourne, Brisbane and Gold Coast. https://www.rubyslippersstyling.com.au/wp-content/uploads/2017/03/500.png 500 500 Rachel Worden https://rubyslippersstyling.com.au/wp-content/uploads/2015/10/Ruby-Slippers-Styling-75.png Rachel Worden2017-03-30 02:07:562017-03-30 02:12:15Need the Perfect Outfit for a Wedding? Valentines Outfits! What to wear for every date occasion! 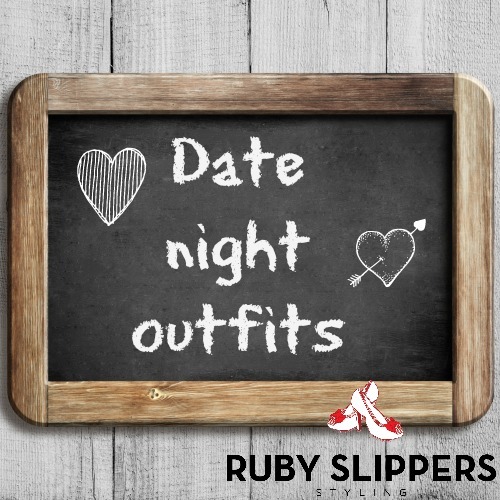 Want to spice up your valentines a little or maybe you just need that perfect date night outfit? 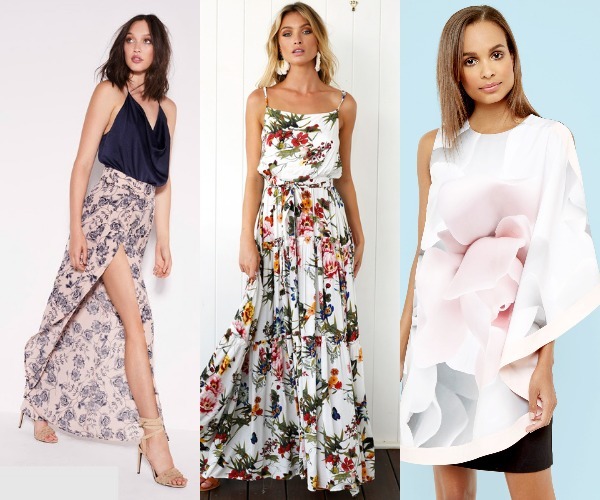 Well fear not love birds, check out some of our favourite looks, that will have you looking and feeling amazing….wherever your date may be! If you need some help finding your style or are just too busy to shop alone… we can help you nail it in one of our 3hour Personal Styling Sessions (in Sydney, Brisbane, Gold Coast and Melbourne). You won’t believe what we can achieve in the time! Read what others are staying about their sessions here. Contact us to find out more, we can’t wait to help you shop up a storm! 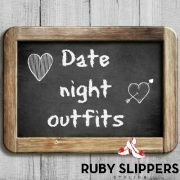 https://www.rubyslippersstyling.com.au/wp-content/uploads/2017/02/date-night-1.jpg 500 500 Rachel Worden https://rubyslippersstyling.com.au/wp-content/uploads/2015/10/Ruby-Slippers-Styling-75.png Rachel Worden2017-02-12 23:01:322017-02-12 23:02:54Valentines Outfits! 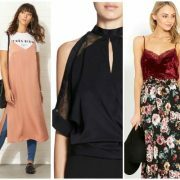 What to wear for every date occasion! Ok, so it is still a guzzillion degrees out, but we are super excited to see new Autumn stock hitting the stores. And, there is a lot to be excited about! 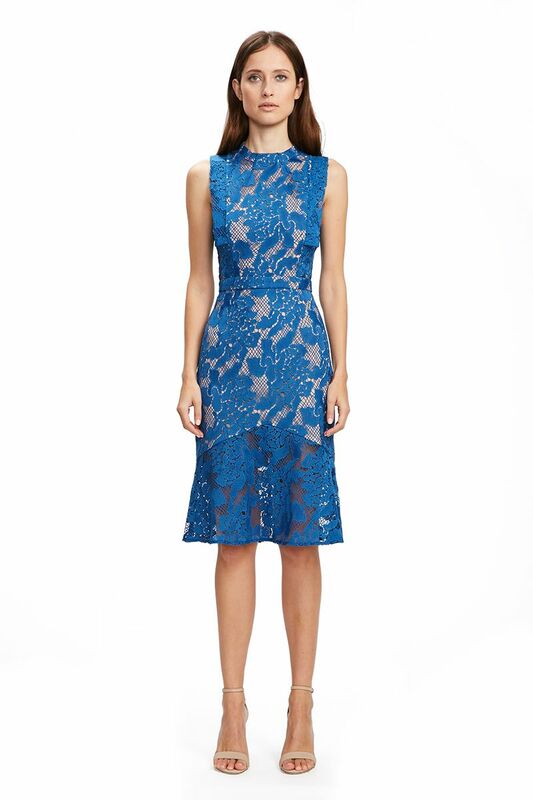 It’s not all about heavy fabrics and knitwear this year…but, delicate stitching, feminine fabrics and soft prints! 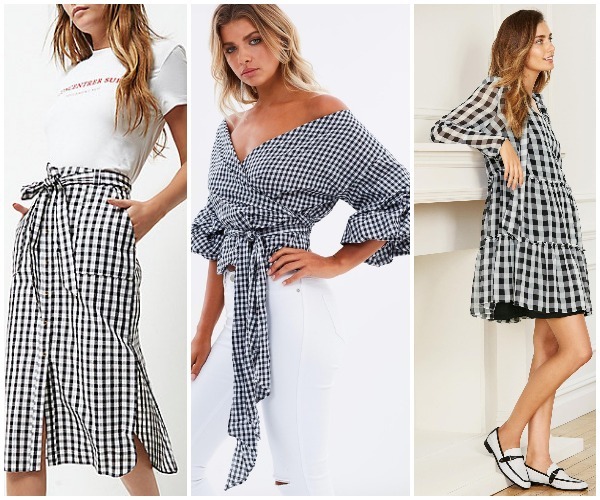 At Ruby Slippers, we are definitely not one to encourage a blind following of a trend….oh no, it can be a serious waste of money, but we do love to see a new season and some new versatile looks coming through with it. …and get your credit cards at the ready! And, the white sneaker craze continues, but with some new additions. Stan Smith’s dominated last year, but maybe there is a new chief in town? 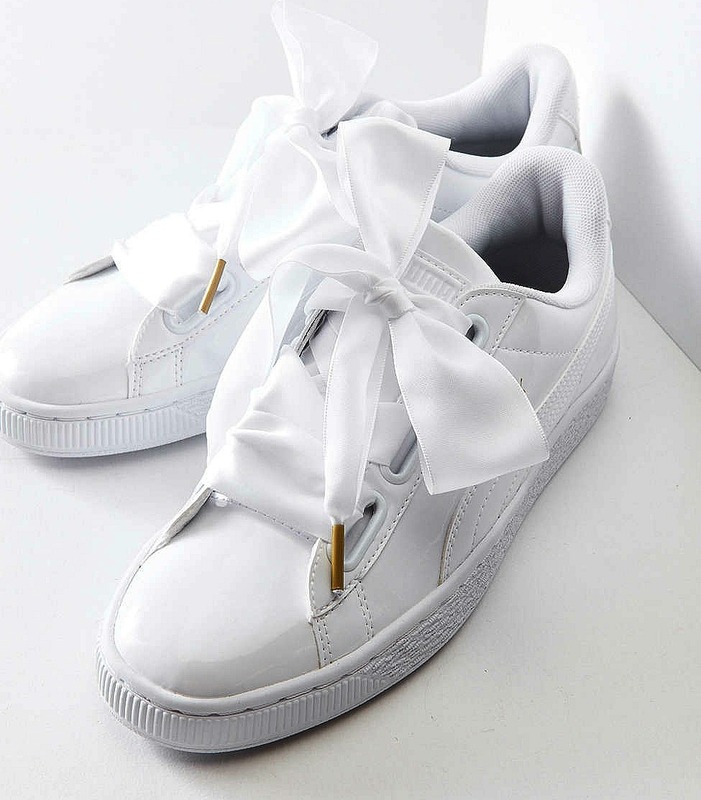 Ribbons are the new laces, apparently! Not yet stocked in Australia…they are coming though 🙂 Around $115 with shipping from overseas, if you can’t wait! Urban Outfitters. PART TIME Admin & Social Media Superhero wanted! We are a Personal Styling business with a team of Stylists nationally. We offer styling packages for women, men and teens including wardrobe consultations and personal shopping. We have been running since 2010 and have experienced considerable growth each year. We have an amazing team at Ruby and are looking to expand even further. This position is a part time role and based from home, although one weekly face to face meeting would be required in Gymea. Remuneration for this position is $25 per hour. If you are interested, please send your updated resume to admin@rubyslippersstyling.com.au or call Laura on 0423 474608 if you have any questions. 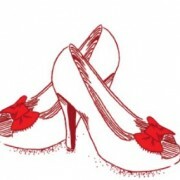 https://www.rubyslippersstyling.com.au/wp-content/uploads/2015/01/RSS-SHOES.jpg 284 358 Rachel Worden https://rubyslippersstyling.com.au/wp-content/uploads/2015/10/Ruby-Slippers-Styling-75.png Rachel Worden2017-01-31 00:40:292017-01-31 01:31:15We're Hiring! It’s been one big, fat, HOT, summer so far. 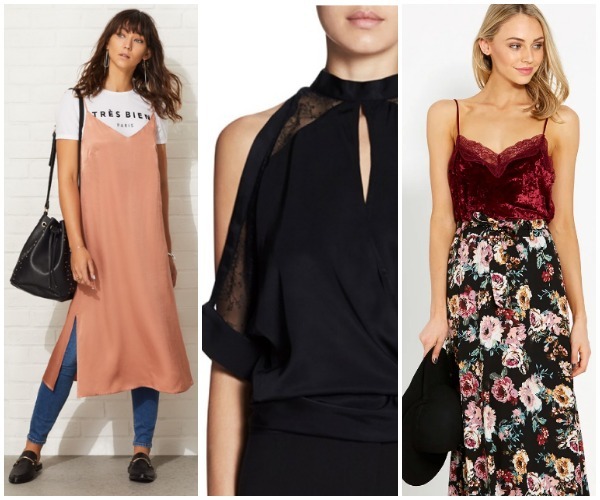 If shorts are leaving you feeling a little lost in the style stakes, grab a gorgeous maxi dress and breeze your way through the rest of the heat wave! 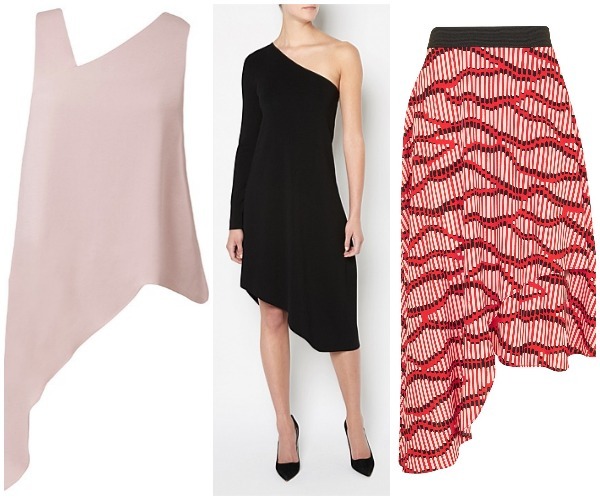 Get the right fit, and they look oh so fabulous….and are much cooler than shorts and a tee! Petite ladies, don’t disregard, you can do a maxi too! A quick visit to the tailor to take the hem up and you are good to go….a block of colour, or small print can make you look taller, not the other way round, so don’t believe the rumours! 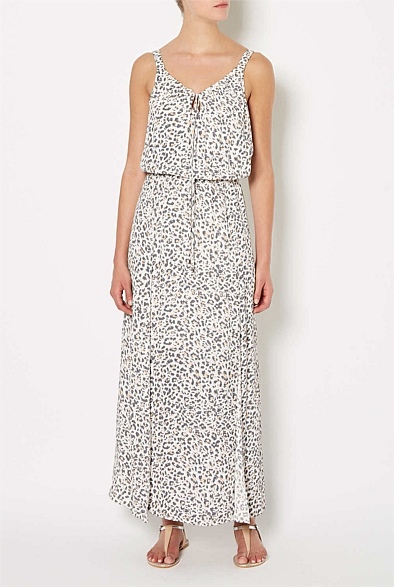 Check out our Stylist’s favourite Maxi Dresses…. (in Sydney, Melbourne, Brisbane and Gold Coast).